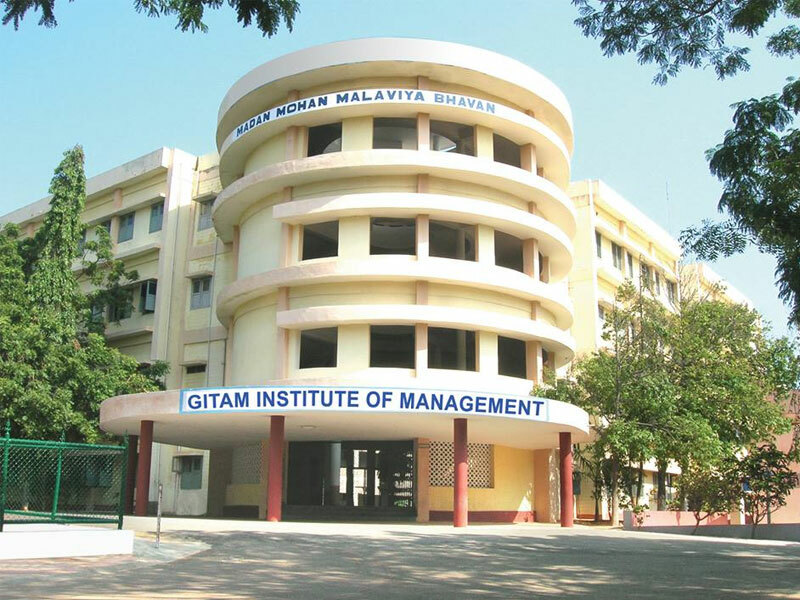 GITAM Institute of Management (GIM) Visakhapatnam is the premier management institute which has ranked consistently among the best B-Schools in the country. The management institute is renowned for the academically contribution of its faculty, the participant’s ability and caliber and the visibility and impact of its research. In the year 1988, GIM was been set up. 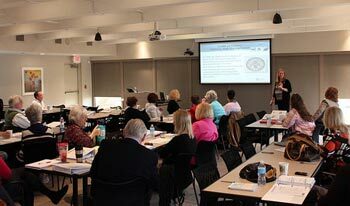 The management institute has emerged as a center of management excellence. GIM has got its recognition from UGC, Govt. of India. The management institute offers Master of Business Administration (MBA). MBA program at GIM are inclusive, dynamic, and imparts an overall positive environment. The management institute has introduced the program on Soft skill training for all the participants with trainers from prominent training agencies in the country. MBA program at GITAM encourage academic rigor and offer platform for analytical analysis with an emphasis on higher order thinking. Faculties at the management institute are competent, innovative and high value based professionals in industry, academia, or government. 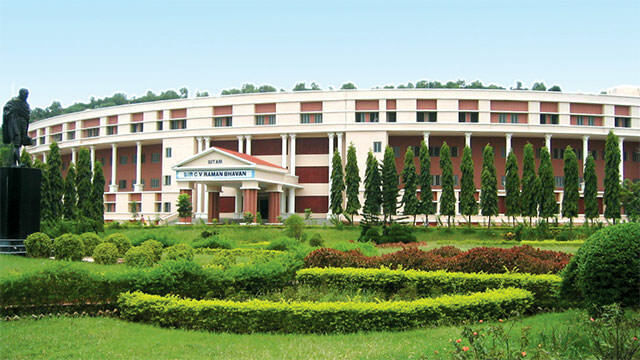 GITAM Institute of Management (GIM) Visakhapatnam provides the quality management education. The management institute nurtures the participants to emerge as corporate leaders, managers and entrepreneurs who can take the challenges in a sportive way and serve to the world as socially conscious individuals. I am BA English Literature comleted from Tamil Nadu. To study MBA HR in Gitam vizag. Give details fe? 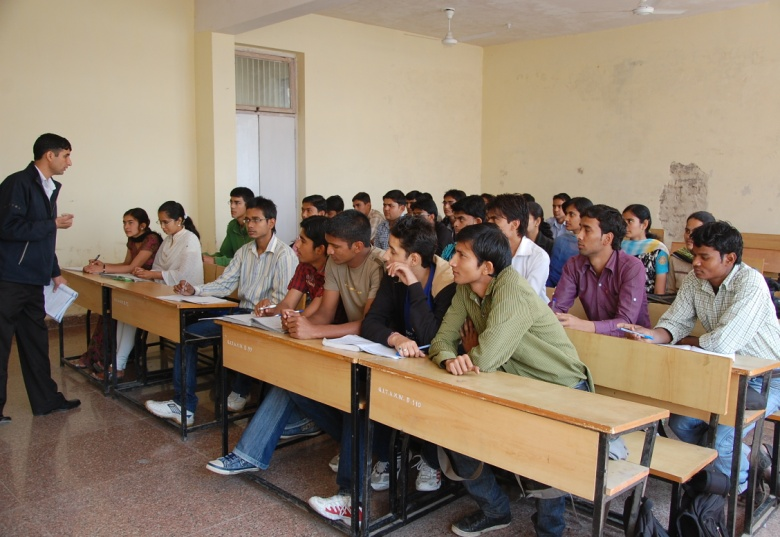 Is there direct admission for msc organic chemistry in Gitam Institute of Management with out any ex? How can I take my admission in gitam? Aspirant with a minimum 50% aggregate score in graduation from a recognized university is a must. Along with graduation a candidate should have a valid score in GOT/XAT/GMAT/CAT/MAT entrance examination. FEE STRUCTURE AFTER WRITING GAT EXAM IF NOT QUALIFIED WHAT IS THE FEE STRUCTURE FOR CSE COURSE? 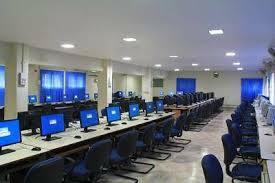 Total fee for B.Tech is approximately INR 225000/- at GITAM University Visakhapatnam. The duration of the B.Tech program is 4 years at GITAM University Visakhapatnam. Fee structure for the course is approximately INR 900000/- per year. GITAM Institute of Management MBA fee per year will be 360,000. Are you Interested inGITAM Institute of Management"? Please provide the following details.